RE-CūP™ Wrinkle Repair Serum is a natural anti-aging cream produced in Golden, CO. This natural skin care product is available online. 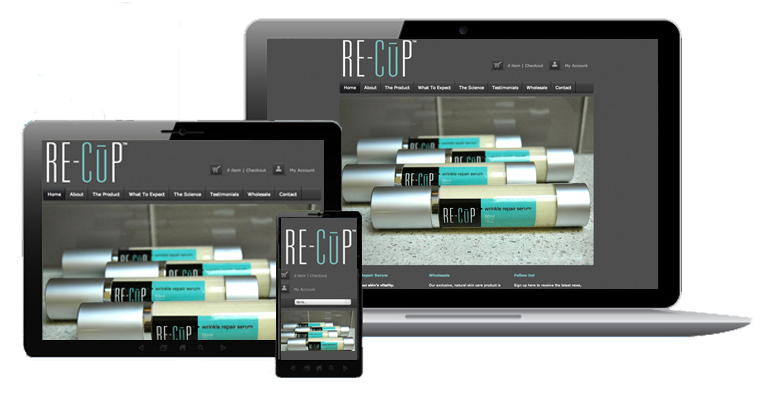 For RE-CūP™ Serum, we customized a pre-made WordPress theme, along with adding an e-Commerce site to sell their product.